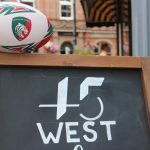 The wait is over for Leicester Tigers fans as the club today unveils the new home and alternate kits for the 2018/19 season. 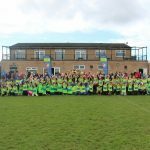 Club captain Tom Youngs and team-mates were on hand to model the famous red, white and green colours of the home shirt as well as the all-new white and purple hooped alternate kit. Manufactured by technical partner Kukri, the home shirt’s bold hoops stand out on a tiger stripe overprint and are fitted with a crew-neck collar. 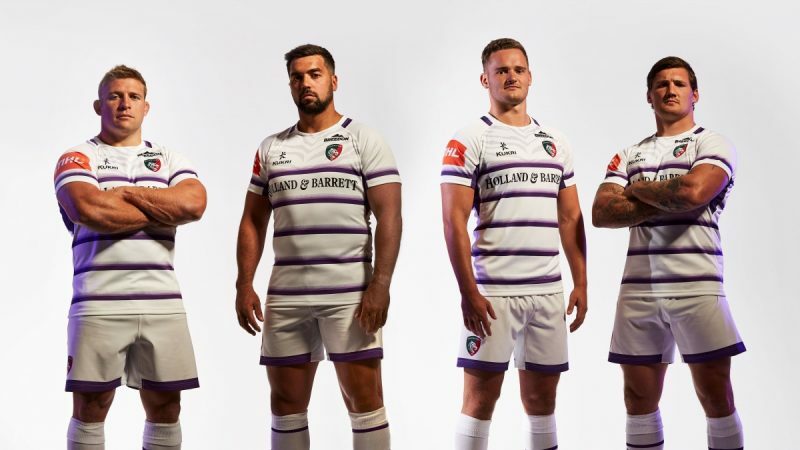 This year’s white alternate kit is influenced by Welford Road’s famous walk-out music ‘Smoke on the Water’ by iconic rock band Deep Purple, featuring electric purple hoops. 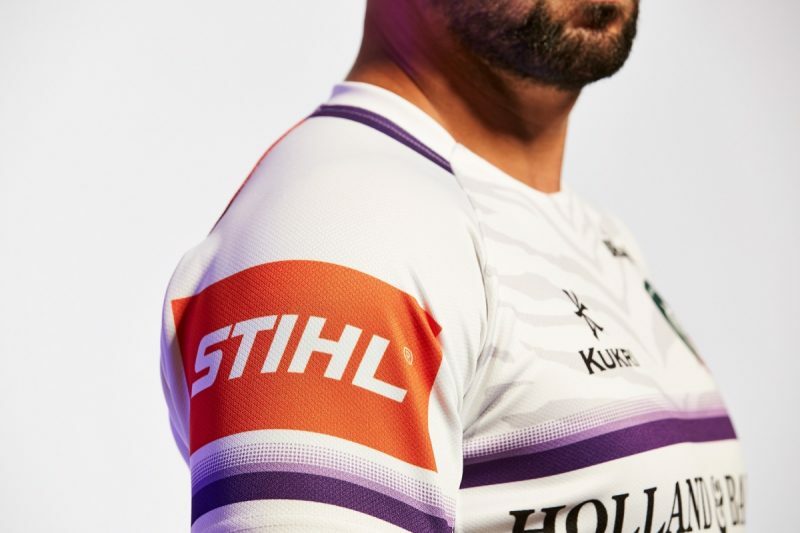 The 2018/19 designs were created in line with the club’s #StrongerInStripes message and were selected with the input of Tigers Supporters Forum members. 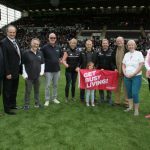 Main partner Holland & Barrett, the health and wellness retailers, have their brand on the front of the shirt with construction materials group Breedon positioned above the club badge on the chest. 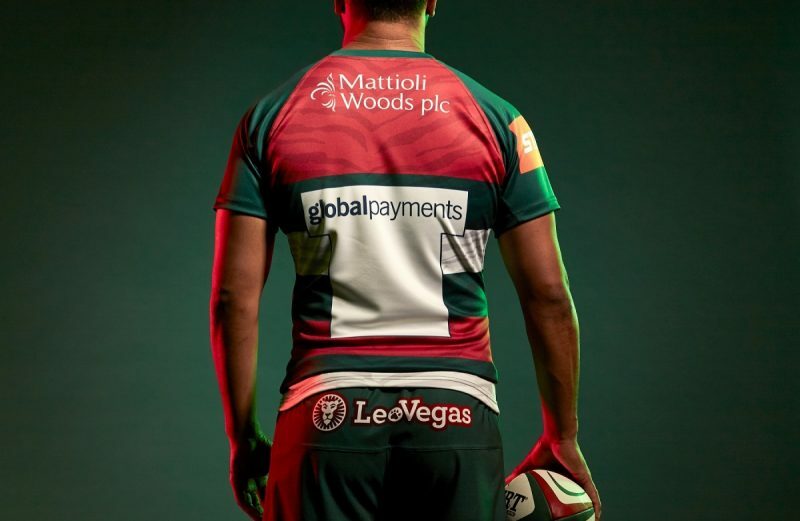 Wealth management experts Mattioli Woods and leading worldwide provider of payment technology Global Payments sit above the number patch on the reverse of the shirt. Power tool supplier STIHL are positioned on the right sleeve with betting partner LeoVegas appearing on the shorts. 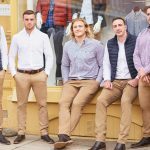 Tigers Manu Tuilagi, Telusa Veainu, Harry Simmons, Gareth Owen, Graham Kitchener, George Worth, Guy Thompson and Tom Youngs all took part in the official photoshoot at Welford Road. Speaking at the shoot, skipper Youngs said: “I think it looks really good. It’s not an easy job to continue to make the designs interesting each season, but this year’s is great. 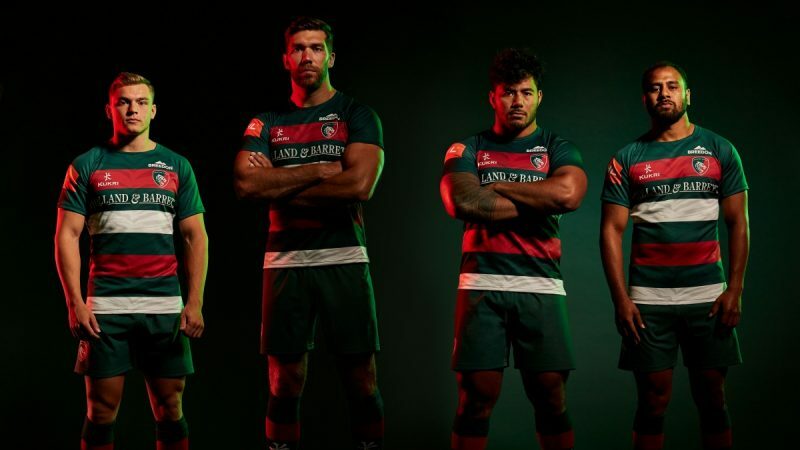 The 2018/19 kits are available to pre-order online exclusively at LeicesterTigers.com and in club stores in early September. Fans can expect to receive their orders from early September. More details will be announced on delivery dates nearer the start of the Gallagher Premiership campaign. 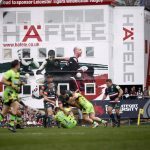 Leicester Tigers players will be showcasing the kit in this weekend’s Premiership Sevens tournament. Visit the Tigers website or social channels to take a look.